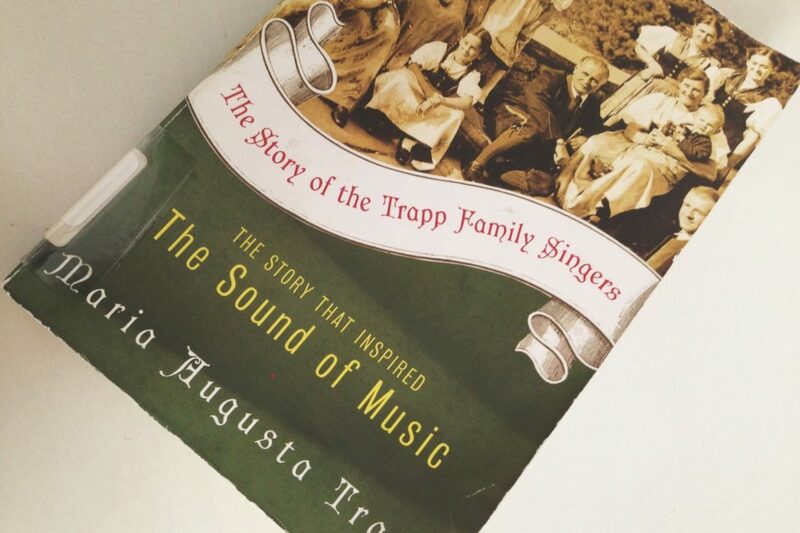 Did you know Captain Von Trapp & Maria were some early advocates for home birth in America? The Trapp family went on to give birth to their healthy baby boy at home, unassisted, while the doctor and nurse were prepping on the other side of the room. I really enjoying reading their life story. Would recommend for anyone who’s a fan of The Sound of Music, or just a fan of a good life story! gStyle launch + a gDiaper giveaway! gJingle & a double giveaway!